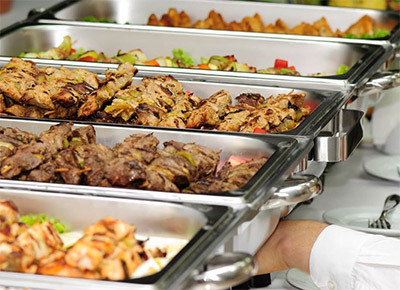 These cruises are designed for travel agencies and groups. 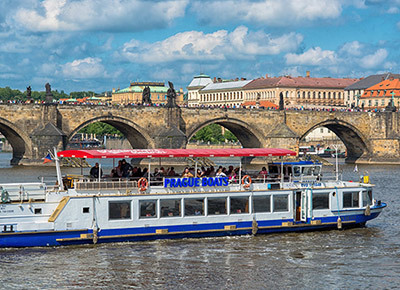 Guests can look forward to the best Prague landmarks and panoramas in the palm of their hand from the boat deck. 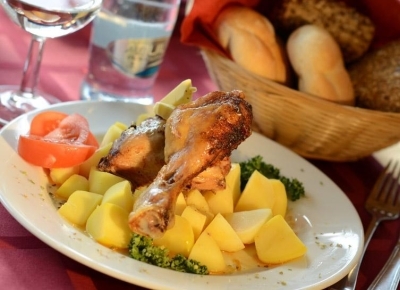 Dinner on board a boat sailing through historical Prague is an alluring combination of a romantic sightseeing cruise and a fine meal. 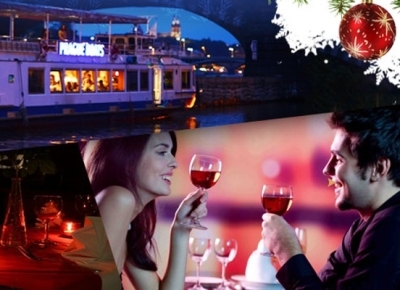 Treat yourself to a truly unique evening cruise through Prague with a luxury four-course dinner and fine wine. A wonderful private lunch cruise through the centre of Prague with a view of the most beautiful Prague landmarks. 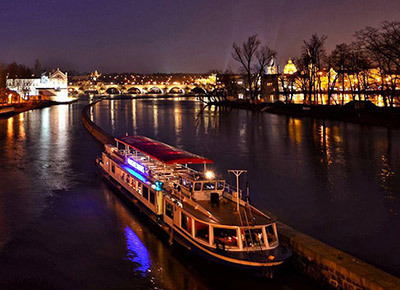 A night-time cruise through Prague is a fascinating experience offering views of beautifully illuminated landmarks while sipping a glass of sparkling wine. 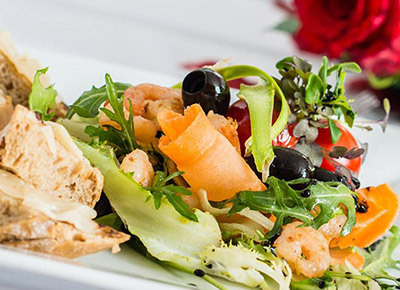 A one-hour cruise through the historic centre of Prague during which you can enjoy a simple served menu and listen to a guided tour. 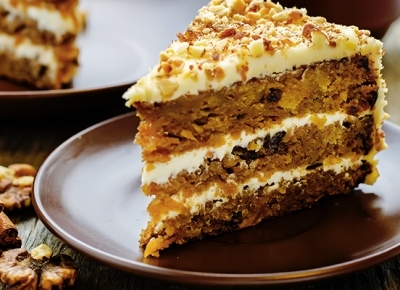 Enjoy a cup of rich coffee and a delicious dessert on an hour-long cruise through the historical centre of Prague, which is rightfully inscribed on the UNESCO World Heritage List. 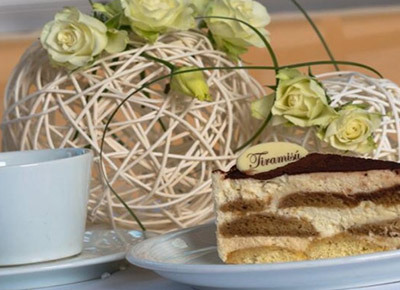 During the two-hour cruise through the centre of Prague you will enjoy not only the beautiful views of Prague landmarks but also aromatic coffee and a delicious dessert. 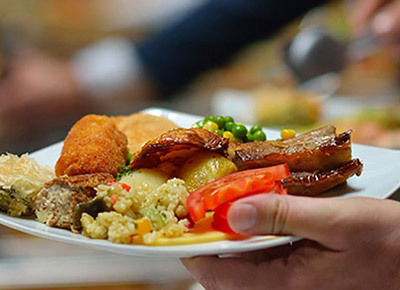 On the last Sunday of each month you can enjoy a special brunch cruise with a guided tour of Prague’s Lesser Quarter. Cruise and tour length 180 min. 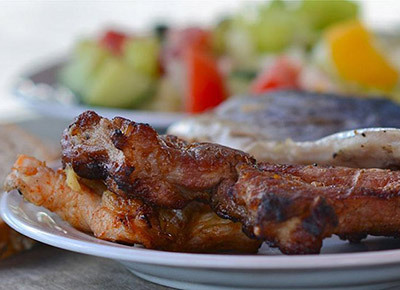 A popular cruise for summer afternoons offering grilled specialities on the sunny open deck and dancing to a country band. 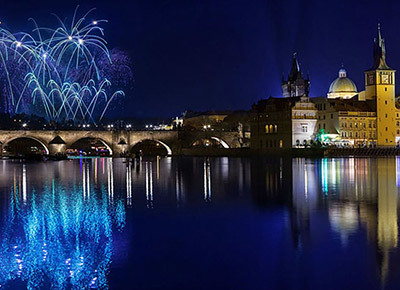 Experience New Year’s Eve this year in a untraditional manner on board a boat sailing through the centre of celebrating Prague. New Year’s Eve refreshments, decoration and music await you. Cruises for winter days. 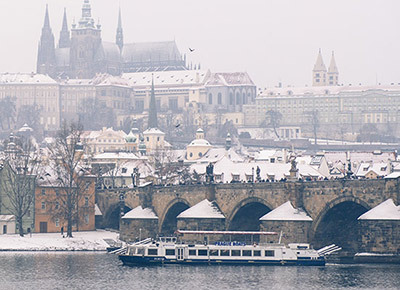 On a wintry day, keep warm with a hot drink as you cruise through the historic centre of Prague on one of our cosy heated boats. You can find the wonderful Christmastime atmosphere scented with mulled wine or punch on our boats on Advent cruises through Prague. 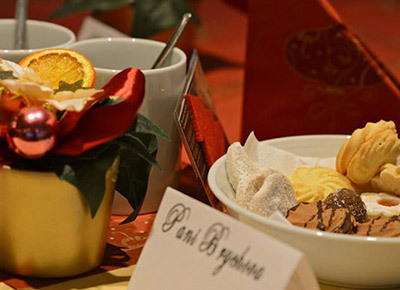 An Advent lunch or dinner on our boat will put you in a peaceful Christmastime mood in the heart of enchanting Prague, allowing you to forget this season’s hustle and bustle.